You may not have realized it before but oral health is about more than looking after your teeth. 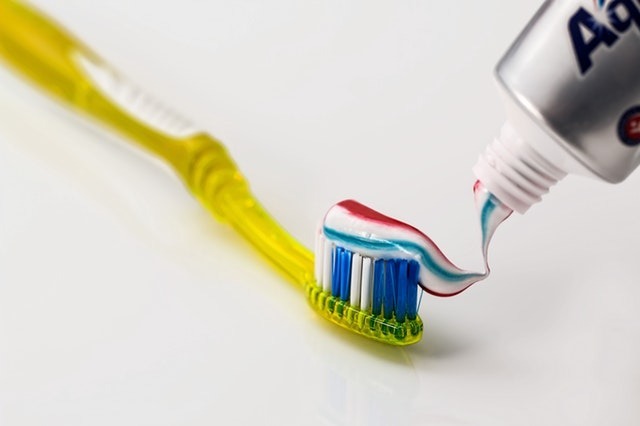 The latest scientific findings show a link between oral health and overall health. The next time you visit the dentist, you should be aware that it’s for more than just a clean, tooth pulling or even root canal. Obviously, if you need this doing you should check out a reputable dentist, such as Dent8. The important thing to remember is that what goes on in your mouth can affect the rest of your health. The mouth is unusual in that it has direct pathways to your brain and other parts of your body. This is achieved through the close proximity of nerves and blood vessels. In fact, it is the reason that some medications are taken orally and held in the mouth, they can be absorbed quicker this way than if they enter the bloodstream through the stomach. Periodontal disease is the presence of inflammation in the gums and even below the gum line; it is caused by bacteria. These bacteria start appearing approximately 12 hours after you’ve eaten sugary foods. They react with the sugar and attack your enamel. This is why it is so important to brush your teeth every morning and evening. If you have the periodontal disease then you already have a sugary diet and an increased risk of diabetes. Infected gums simply increase the amount of sugar getting in your blood and increase the risk of diabetes. Fatty proteins and plaque on the inside of your arteries is the first step in them becoming blocked; increasing the likelihood of you having a heart attack or a stroke. Research suggests that if you have poor oral health you can nearly double your chances of heart disease. These can also be caused by poor oral health. Bacteria in your oral cavities can easily move through your sinuses, causing infection and actually reach your lungs. This will weaken your lungs and increases the chances of you getting bronchitis or emphysema. Even chronic obstructive pulmonary disease, which is known to be caused by smoking, can be made worse if you have periodontal disease. Osteoporosis has also been linked with poor oral health. It is believed the bacteria in your mouth can affect the ability of your bones to absorb minerals, resulting in weakened bones and even bone loss. The most important thing to do is look after your mouth. This means brushing every morning and evening, flossing at least once a day, and visiting the dentist once, or twice, a year. Your dentist can assess your oral health and make recommendations regarding the best way to look after your teeth for the future. While it can be frightening to visit the dentist, you simply need to view it in the same way as a visit to the doctor, they are there to help you stay healthy; not to make you ill.